Since getting our caravan last year we've only been away for one short break in it. Our first trip was just a few miles away from our home to test everything out and get used to towing. 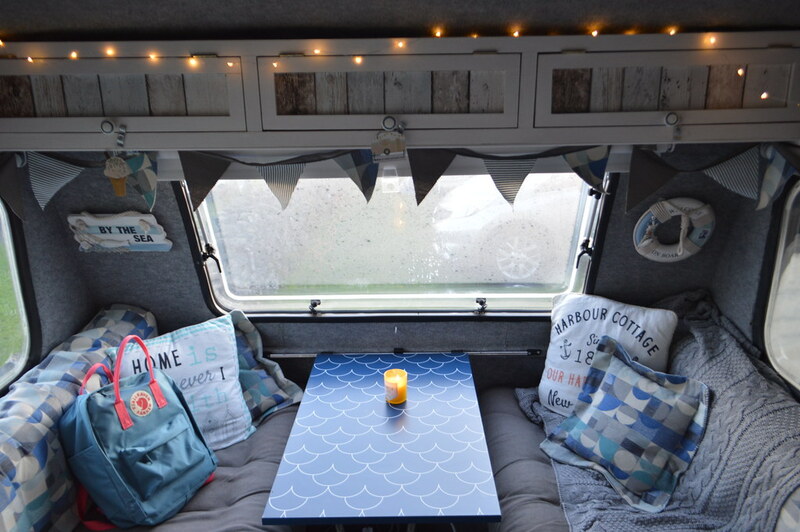 Our trip to Cheddar was our first proper mini break in Florrie (our Freedom Caravan) and it was the perfect location to continue to get used to caravanning and wasn't too far to tow from our home in South Wales. 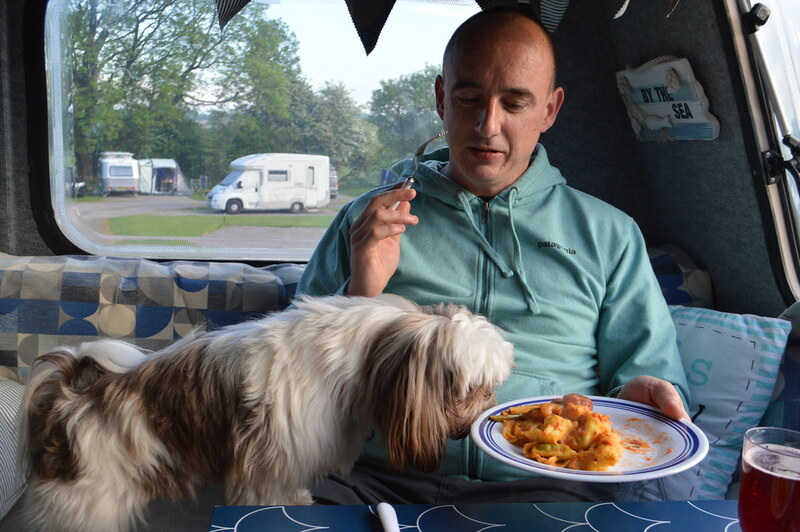 I've become a member of the Camping and Caravanning Club which comes with lots of benefits. Firstly you get a discount on club campsites and access to Certified sites which are small, privately run sites which operate under the Club's jurisdiction and can only accommodate a handful of caravans and tents. They can be secluded hideaways and because of their small size, they are often able to operate in areas close to beaches or in National Parks where bigger, more commercial sites aren't allowed. 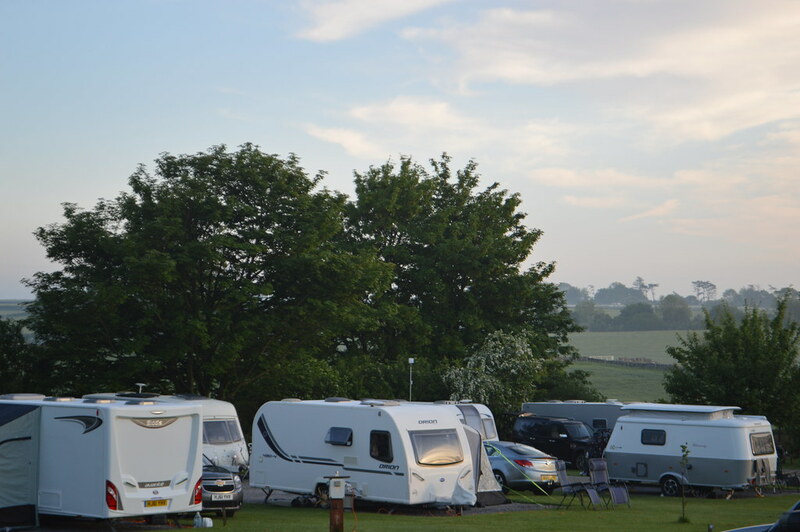 Our campsite was situated on the outskirts of the village of Priddy, the highest in the Mendips. 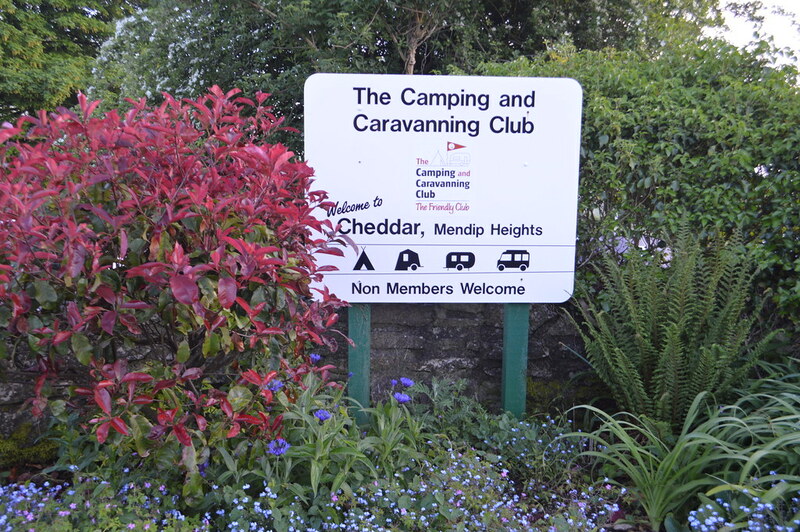 Cheddar Camping and Caravanning Club Site is an ideal base to explore all the area has to offer and would be perfect for walkers, climbers and families with kids who don't need a clubhouse to be entertained. 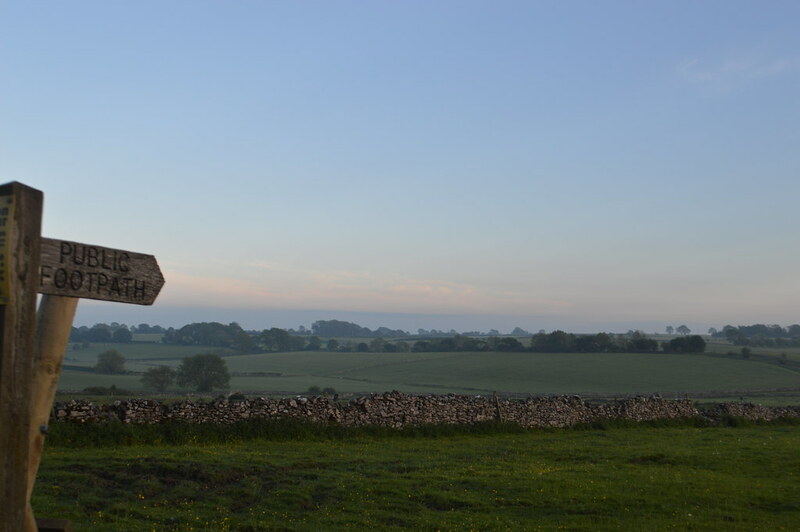 The site has beautiful views, charming stone walls and was very tranquil. The site offers pitches for touring caravans, motorhomes, trailer tents and tents including grass pitches and hardstandings with electric hookup. There are 90 pitches in total open to club members and non-members too. Upon arrival were received a warm welcome from staff in the reception which also serves as a shop. The shop is open all season and sells locally produced meat, cheese, groceries, gas and anything you might have forgotten to pack. Fresh bread and pastries are baked each morning and available to pre-order. There's also a farm shop a short walk from the site where you can pick up produce and get a hot meal if you're not in the mood to cook. Dogs are welcome on-site but can't be exercised there. Luckily there are plenty of public footpaths nearby where we could walk Coco. Coco can be a tad anxious if people are coming and going past the caravan and is very curious. Even though the site was fully booked for the Bank Holiday whilst we were there it was still very quiet and Coco behaved very well and was relaxed. The site had spotless facilities including hot showers, washbasins and toilets, a laundry and dishwashing area. There is a chemical disposal point and the site has Wi-Fi (fees apply) and BBQs to hire. The site was perfect for our needs and I would love to return for a longer trip in the future. 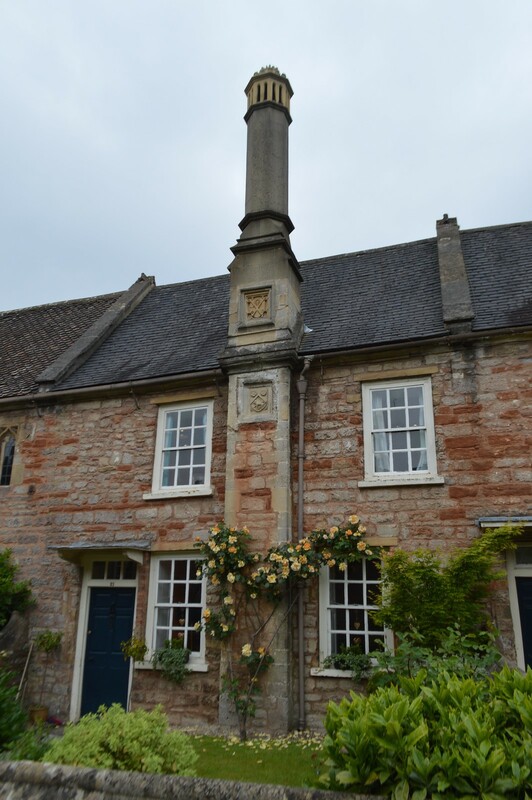 The site is in an ideal location for exploring all that Somerset has to offer. Popular tourist attractions such as Cheddar Gorge, Wookey Hole, Wells, Glastonbury are all just short drive away. Bath and Bristol are also within easy reach too. The site is about 40 minutes from Somerset’s sandy beaches including Brean, Burnham on Sea and Weston-super-Mare. We only had a long weekend in the area so we had to narrow down the list of towns and attractions we wanted to visit. 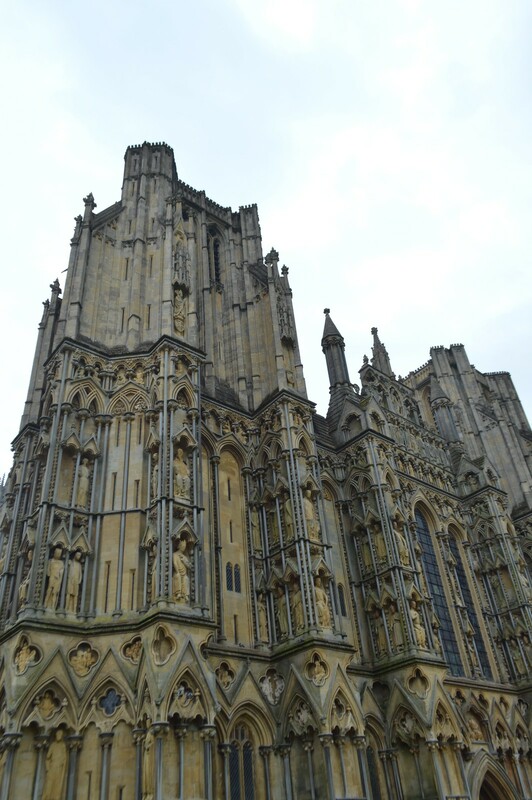 We managed to cram in a trip to Wells, Glastonbury and Bream and a drive through Cheddar Gorge. We used the day we arrived on site to pitch up, relax and enjoy the facilities on offer and only ventured off site to walk the dog. 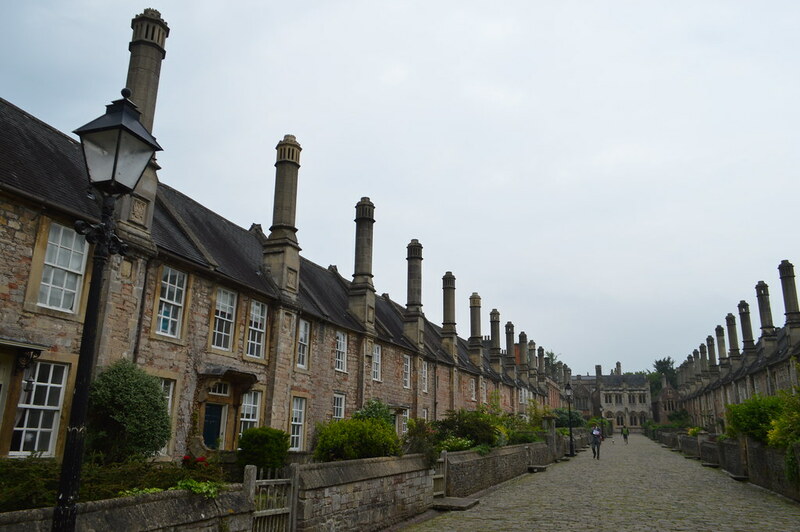 On day two we headed out to explore the area and visited Wells, England's smallest cathedral city. 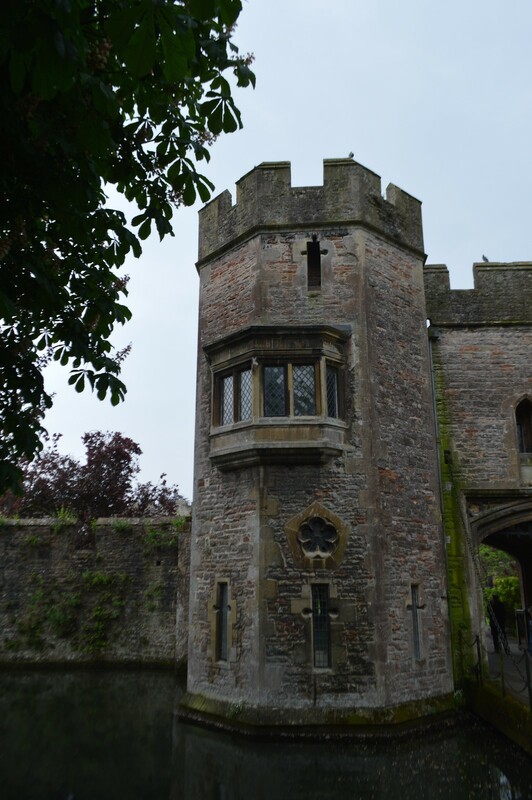 I adored Wells with its impressive cathedral and moated Bishop's Palace. It was a lovely place to wander around for a few hours and highlights included the picturesque Vicars’ Close, which is believed to be Europe’s oldest continuously inhabited street. 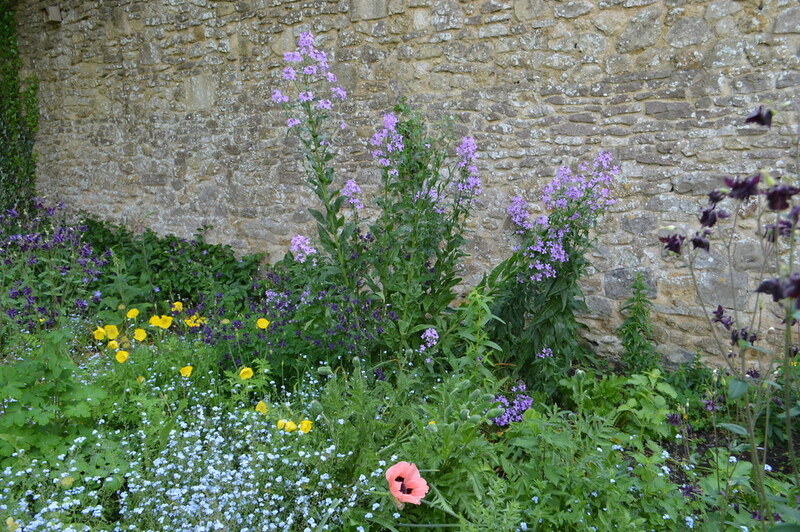 It is tucked away to the side of the Cathedral, just past the Music School so don't miss it if you are in Wells. The market was also fantastic and is held each Wednesday and Saturday. Taylors of Bruton had some tasty baked goods and Nutts Scotch Eggs were delicious, I recommend the salmon ones or the black pudding. There are over 15 stalls offering tasty treats, perfect for a picnic on the green or to take back to the caravan like we did. 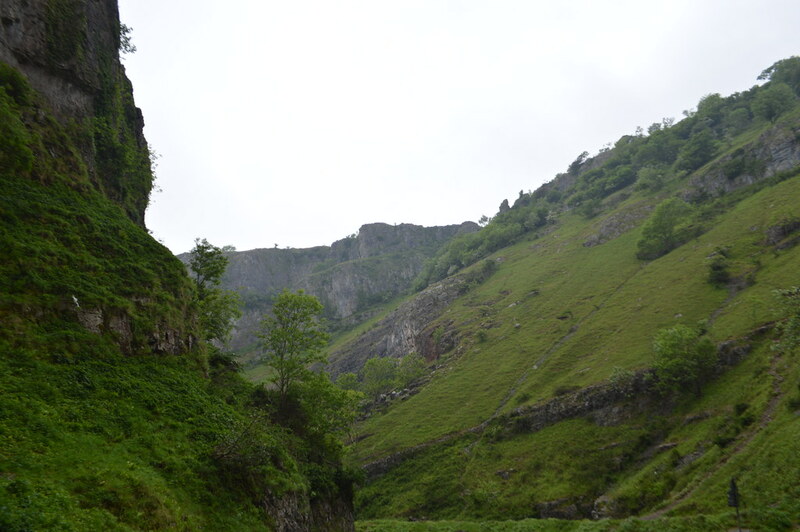 We left Wells and ventured back to the site via the impressive Cheddar Gorge to spend the evening reading, relaxing and scoffing our market goodies. 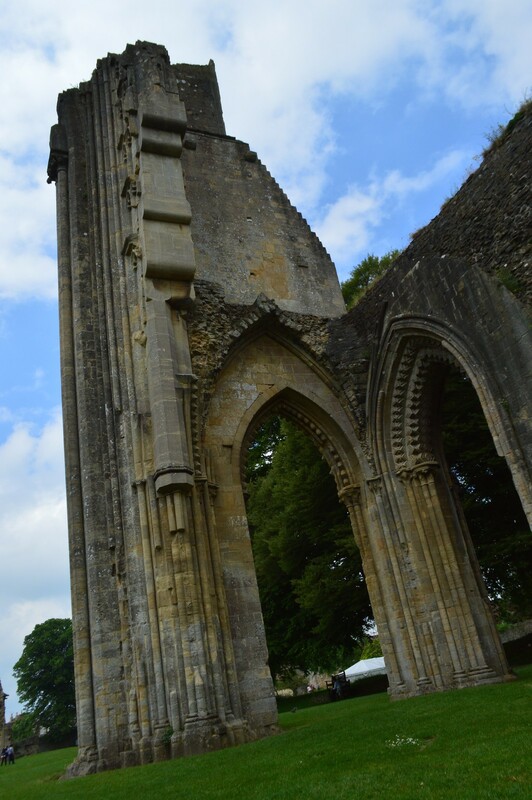 We decided to head to Glastonbury on day three and visited the romantic and historic ruins of Glastonbury Abbey. The entrance fee is £8.25 at the gate with gift aid (£7.50 without) and is discounted if you purchase in advance online at £7.43 (£6.67 without gift aid). The abbey is thought to be the resting place of King Arthur and Queen Guinevere and it is believed that the Holy Thorn tree located in the abbey's grounds sprouted from Joseph of Arimathea's staff, who is reported to have visited the site just a few decades after the death of Christ. 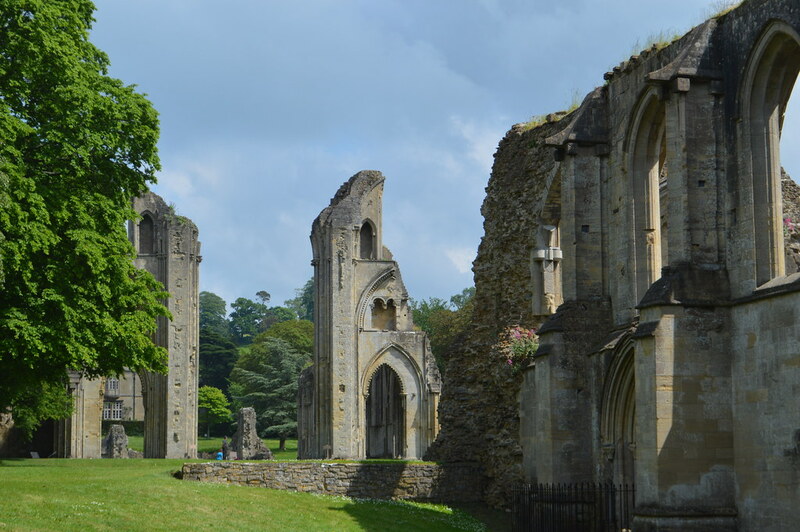 The abbey was ransacked during the Dissolution of the Monasteries under Henry VIII and now lies in ruins set in 36 acres of parkland. 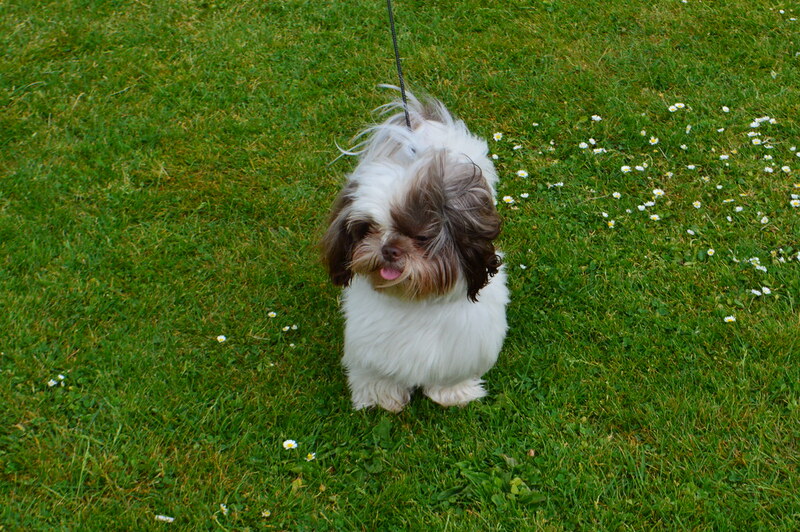 The abbey is a very dog-friendly site and Coco loved playing in the grounds. I highly recommend taking a picnic and making a day of it. 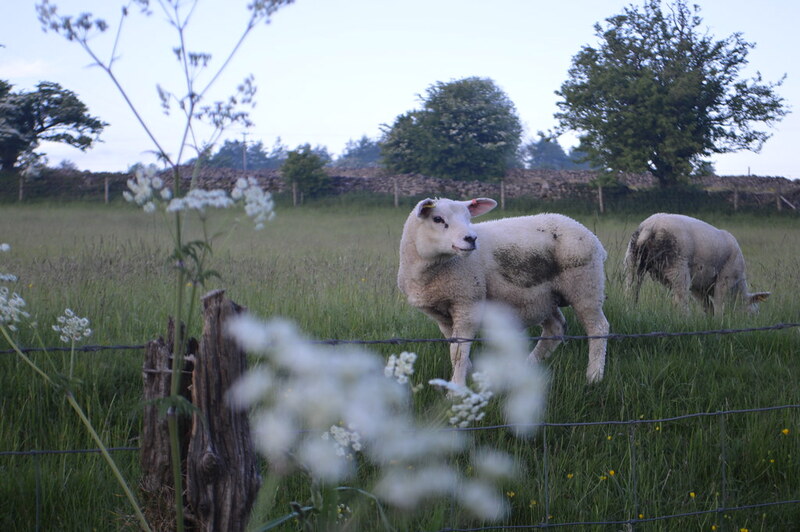 We throguhly enjoyed our time in Cheddar and thought the caravan site was the ideal spot to relax and take a break from our hectic day jobs. To plan your own camping or caravan trip in the South West head over to the Camping and Caravanning Club site for full listings of sites in the area. We are currently planning our next trip in the caravan and will be visiting North Wales in July. If you have any tips for dog-friendly things to see and do in North Wales please leave a comment below. I love a railway-themed attraction or museum and have visited lots of them all over the UK and Europe. 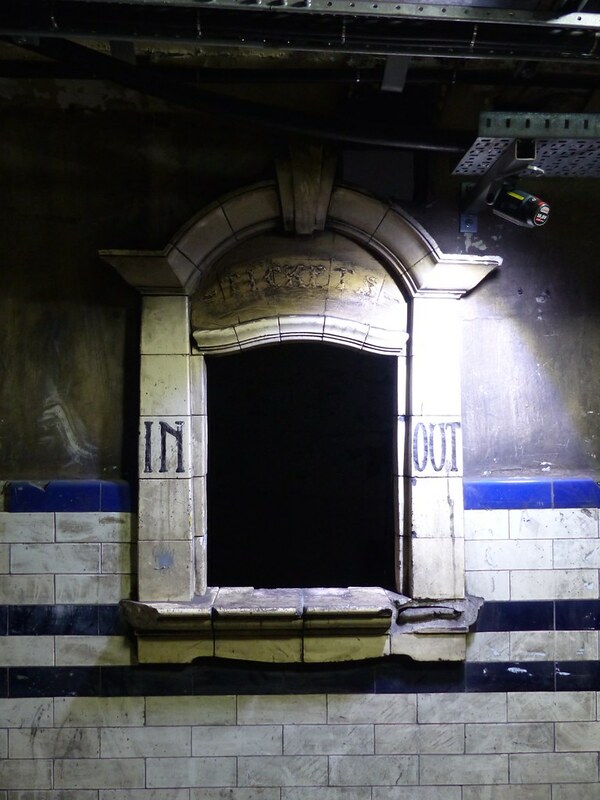 (You can read all my train posts here) I'm particularly interested in the history of the London Underground and have been on a few tours that explore the hidden history of this extraordinary network now. 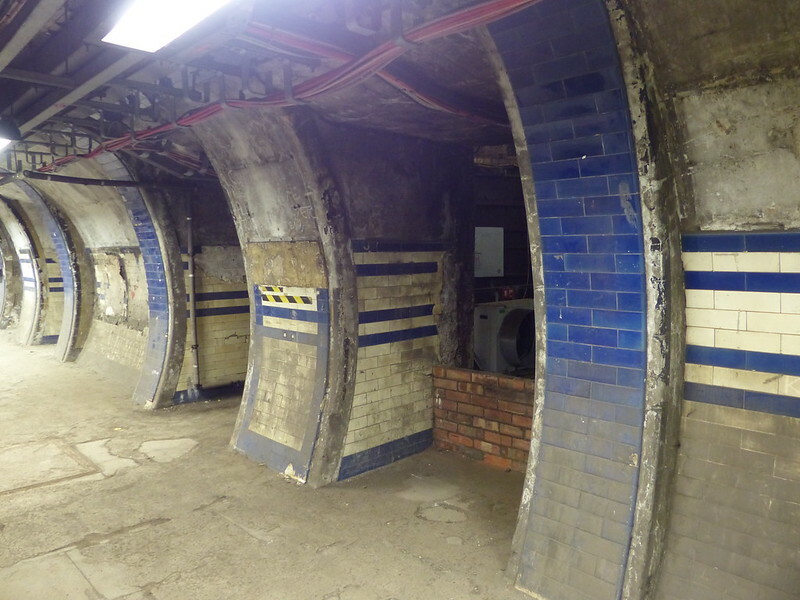 I've always fancied an abandoned station or tunnel tour after previously visiting the Acton depot and the London Underground's former HQ which is a gem of art deco architecture. 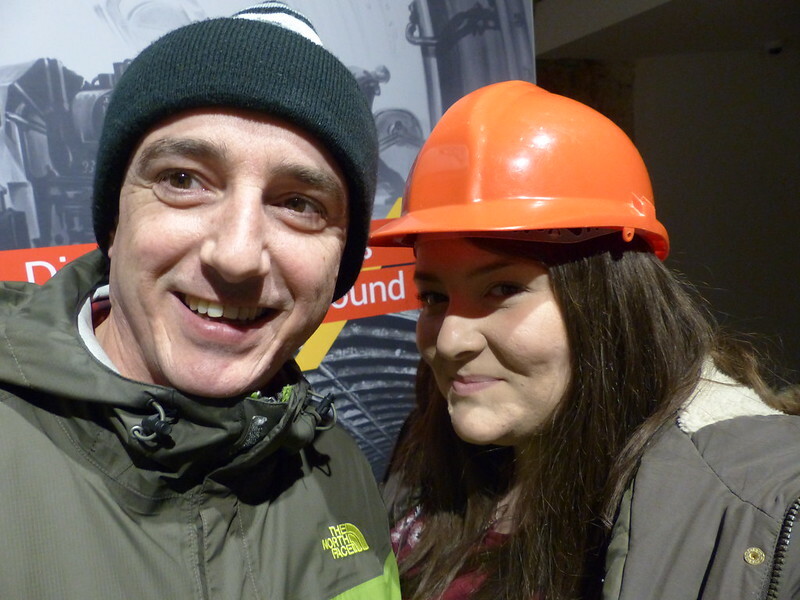 You have to be quick to get tickets for the Hidden London tours organised by the London Transport Museum and my husband and I have missed out on them before as they are released whilst we are in work. 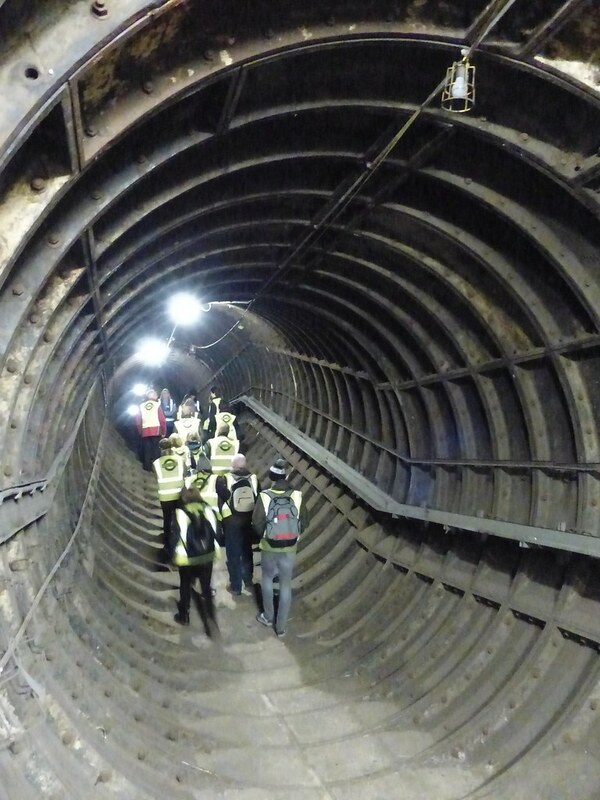 We were lucky enough to get tickets for the Euston Station Lost Tunnels tour when the museum last released a batch of tickets and were so excited for a glimpse behind the scenes. 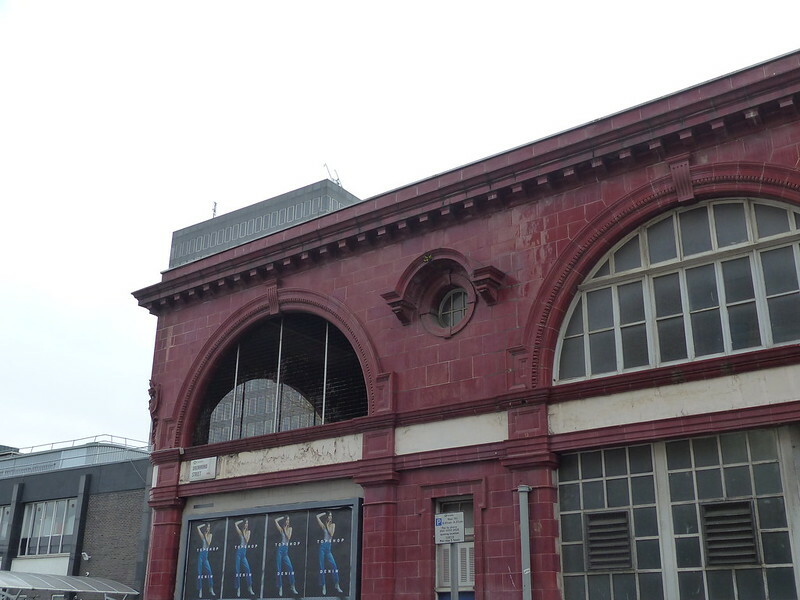 The tour explored a century of the station’s history, from its beginnings on the corner of Melton and Drummond Street to its future as part of an evolving and growing national railway network. 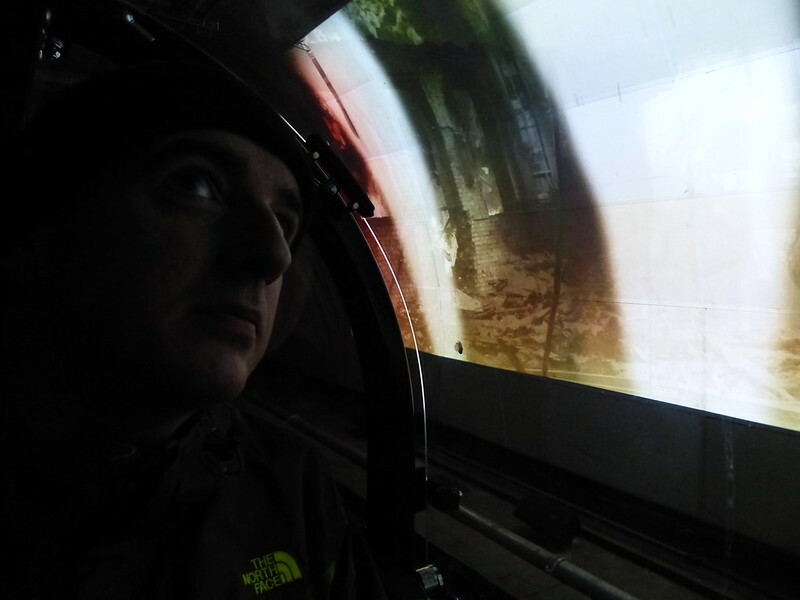 I'm pleased that we were able to explore the lost tunnels before the site is transformed for HS2 and repurposed to delivery a more future-proof railway. The Underground is always evolving. 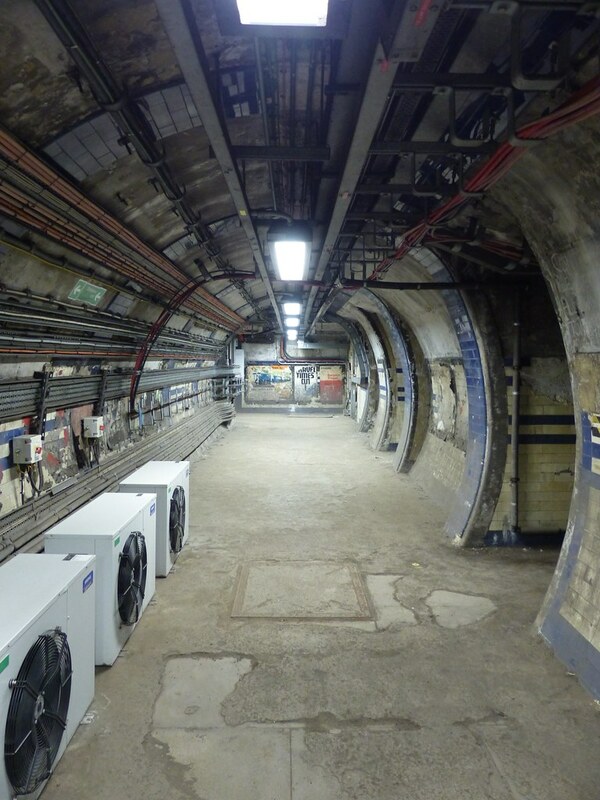 Euston has two station types, one a mainline station and the other, an underground station. Euston was the first mainline station to connect London to Birmingham in 1838. The two branches of the Northern line were constructed by two competing companies and they had two separate entrances at Euston. Later the companies agreed to join the two stations with a passageway. 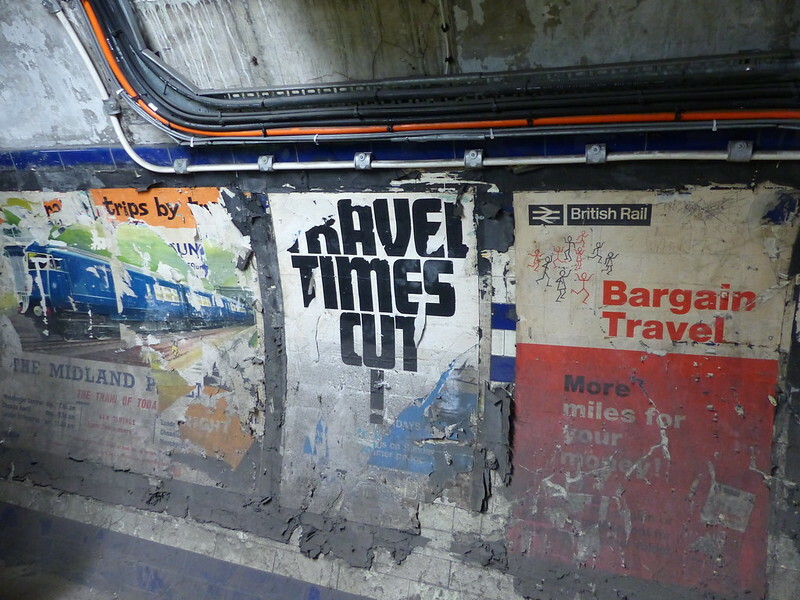 The tour takes you through this now-closed passageway, the ticket hall and still has posters hanging from the 1960’s. 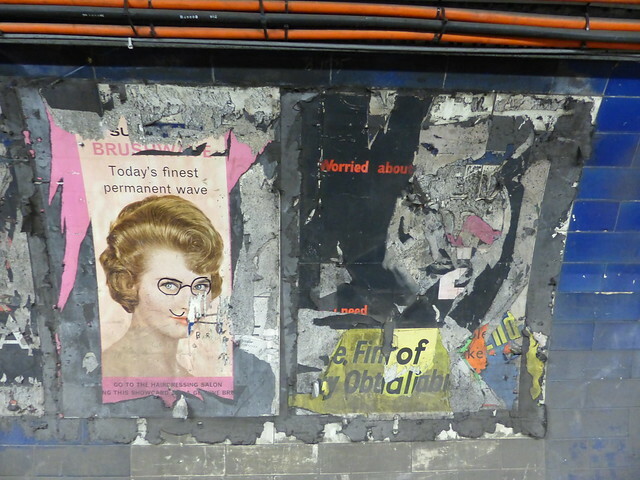 We really enjoyed exploring parts of the underground that are closed off to the public, the tunnels felt like a time capsule with British Rail posters and advertisements for Pyscho and West Side Story adorning the walls. The tours aren't cheap but are really immersive and well worth the ticket price. Not content with visiting one transport themed attraction in one day we also made time to visit Mail Rail during our trip to London. 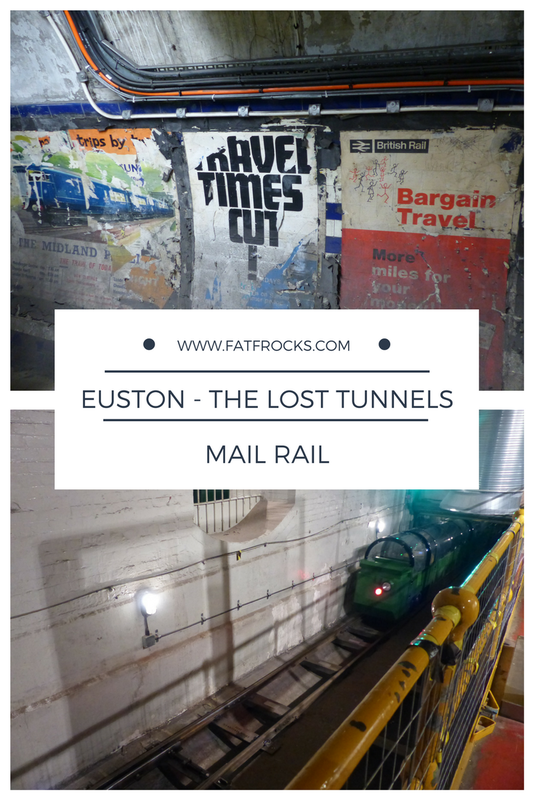 We purchased a combined ticket which gave us access to both the Postal Museum and a ride on Mail Rail - another chance to explore subterranean London. 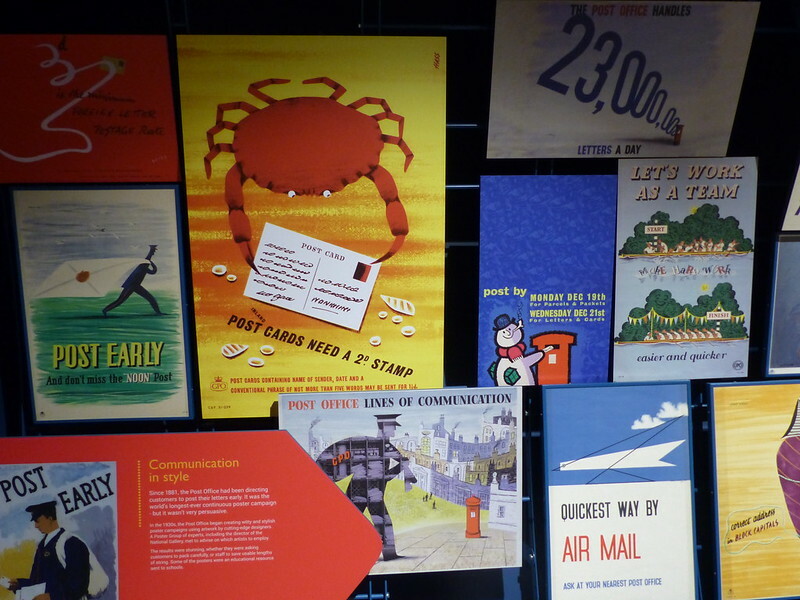 Inside the museum, there’s a whole host of items tracing the history of the postal service from its beginnings in Tudor times up to the present day. 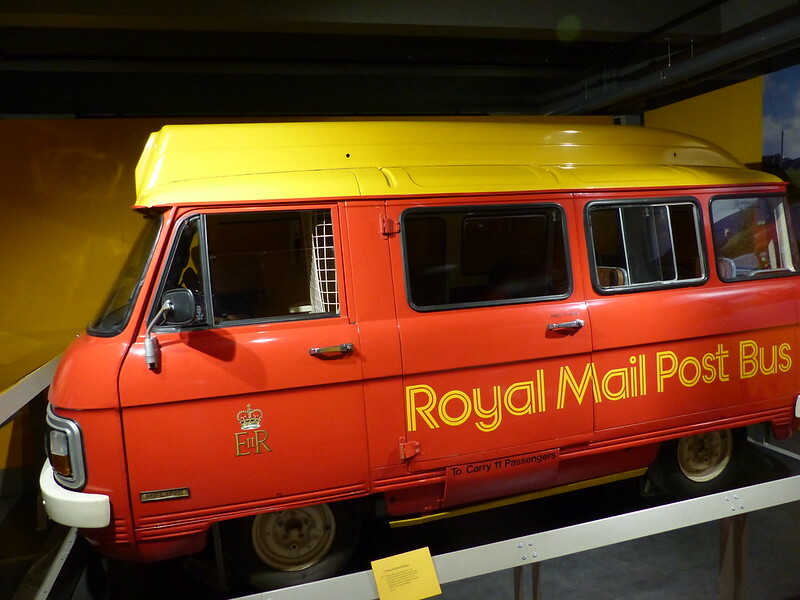 The museum is split into chronological zones and houses the first post box, various post vans and carriages and the only sheet of Penny Black stamps still in existence. The part of the museum I was most excited to explore was the Mail Rail - a 15-minute journey under the streets of London just opposite the Postal Museum. For just under a century, (and unknown to many Londoners), a railway network operated under the city streets transporting the country’s correspondence. Mail Rail was introduced to ease the congestion on the roads of London and speed up the transportation of post. At its peak, it ran between Paddington and Whitechapel. The network remains pretty unchanged since it was decommissioned in 2003 and sits deep below the Royal Mail’s Mount Pleasant sorting office. 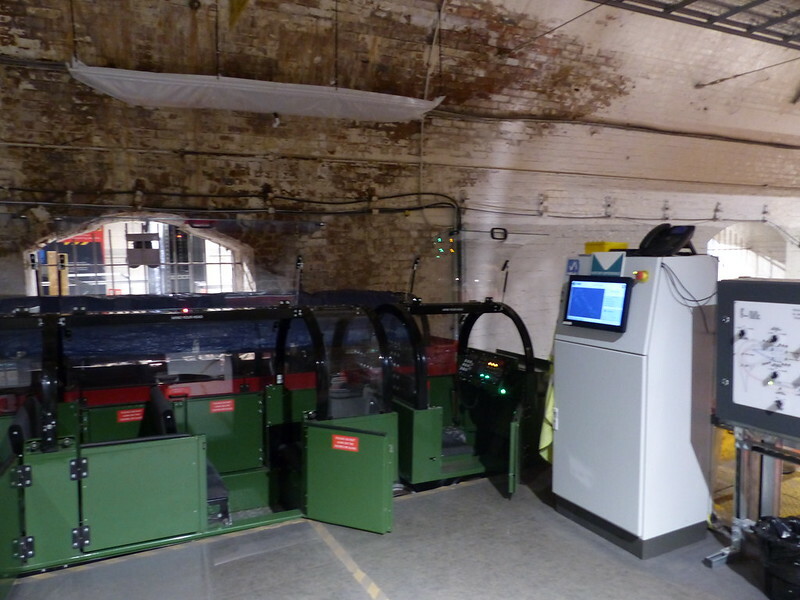 Mail Rail was closed as the cost to operate the system was far greater than transporting post via road but we have been left with a fantastic experience and chance to explore more of London's hidden history. The journey starts when you board tiny carriages in the exhibition space. These trains were never intended for passengers and hefty me and my tall husband found them quite a squeeze. If you don't know the person who you are travelling with before the Mail Rail ride you will by the time you emerge at the other end! 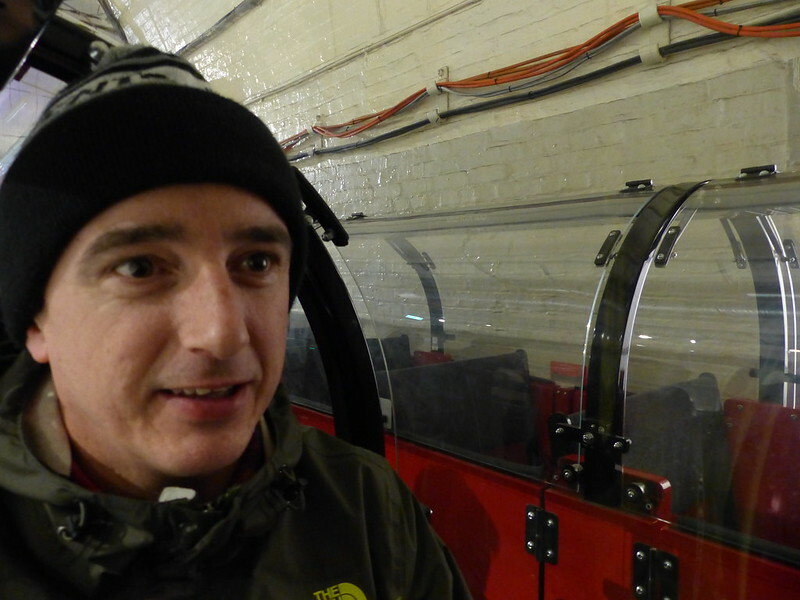 The tunnels are now home to dynamic video guides and testimonials from staff who used to work in the tunnels. The history of Mail Rail is far more interesting than you might expect! 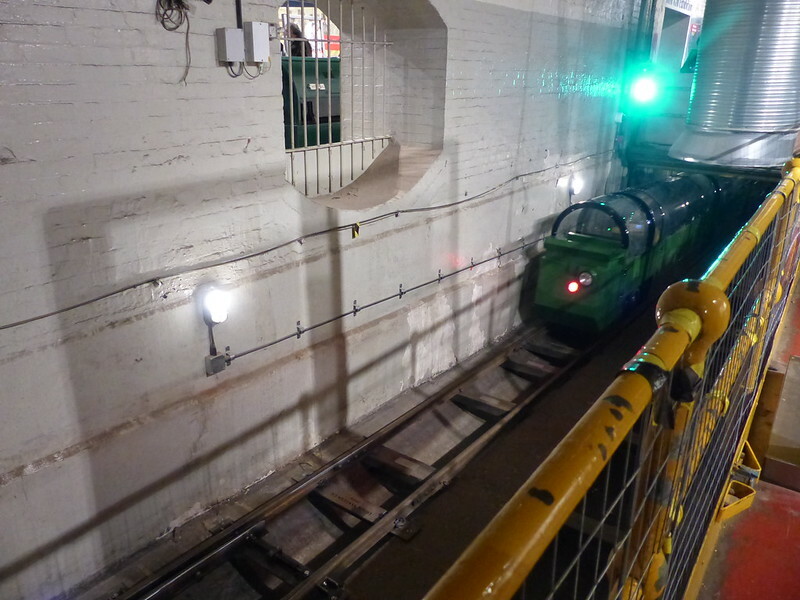 Combined tickets for the museum and Mail Rail are currently £17 and the Euston - The Lost Tunnels tour costs £41.50. Both get a big thumbs up from me and Martyn.